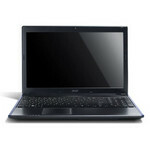 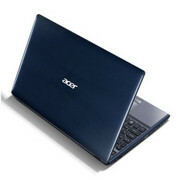 With its policy of providing systems for different needs and pockets, Acer presents its Aspire 5755G model for your delectation. 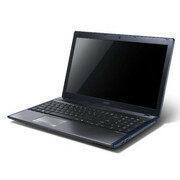 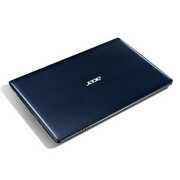 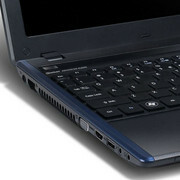 The Acer Aspire 5755G joins the already well-populated 15.6-inch laptop sector. 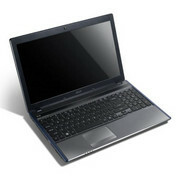 This particular model weighs in at 2.5kg which is hardly lightweight but still makes it portable when the need arises.